10KSA, in collaboration with our global partner Alwaleed Philanthropies, continue the mind, body and spirit series of posts, with a focus on nutrition and its impact on your health. Moods, emotions and behavior are intrinsically linked to our diet and eating habits. Based on the gut-brain hypothesis , research indicates that what we eat has a direct impact on how we think and feel. The nutritional tips below may help boost your mood and keep your taste buds satisfied. 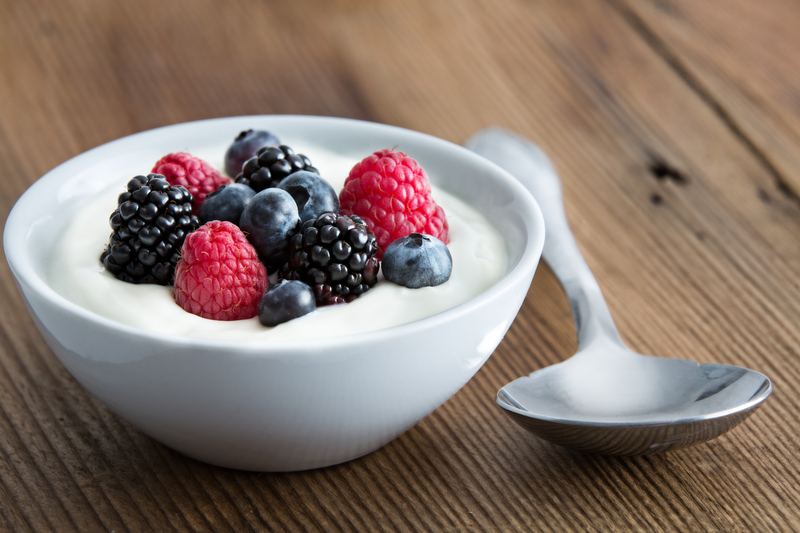 Foods such as kefir, yogurt, pickles and pickled vegetables can promote a positive mood. Cutting back on sugar improves your heart health, reducing your likelihood of getting type 2 diabetes and chances of obesity. 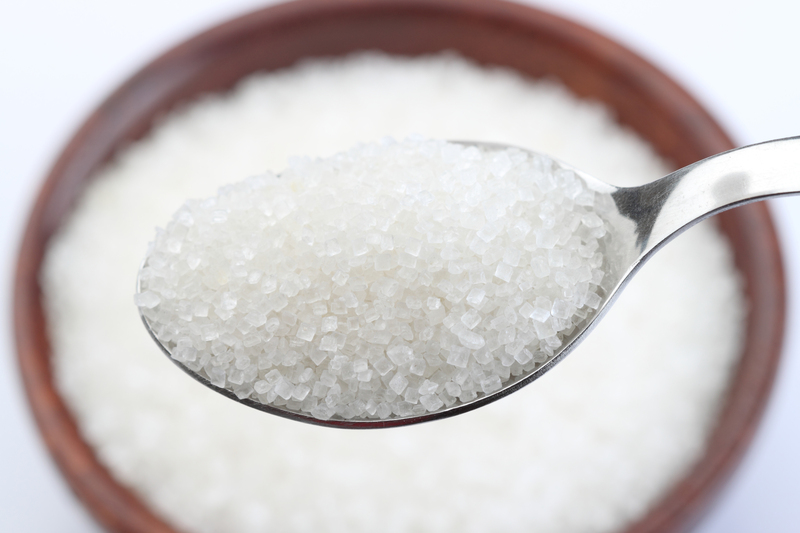 Heavy sugar consumption is tied to an increased risk of depression and can worsen anxiety. It’s also advisable that women should consume less than 100 calories of added sugar per day (about 6 teaspoons) and men consume less than 150 per day (about 9 teaspoons). To put it in perspective, a 12-ounce can of regular soda contains about 9 teaspoons of sugar. Consuming one a day would put all women and most men over their daily limit of sugar intake. Water is essential to maintain good health. Staying hydrated flushes toxins out of your vital organs, carries nutrients to your cells and provides a moist environment for ear, nose and throat tissues. Conversely, dehydration can cause irritability and fatigue. The amount of water consumed daily depends on each individual. Listen to your thirst and pour yourself a glass. Omega-3 fatty acids can play an important role in brain function. Some studies in adults report that omega-3 fats may be beneficial in the treatment of mild to moderate depression. Sources of omega-3 fats include flaxseeds and walnuts, and the highest amounts exist in oily fish such as salmon, sardines and mackerel. Inadequate levels of vitamin D have been linked to depression. Fatty fish such as salmon, tuna and mackerel are very good sources of vitamin D. The best source of vitamin D is sunshine. Taking a small amount of selenium may boost your mood and overall health. Selenium is an antioxidant with anti-inflammatory properties that protects against oxidative stress and inflammation. 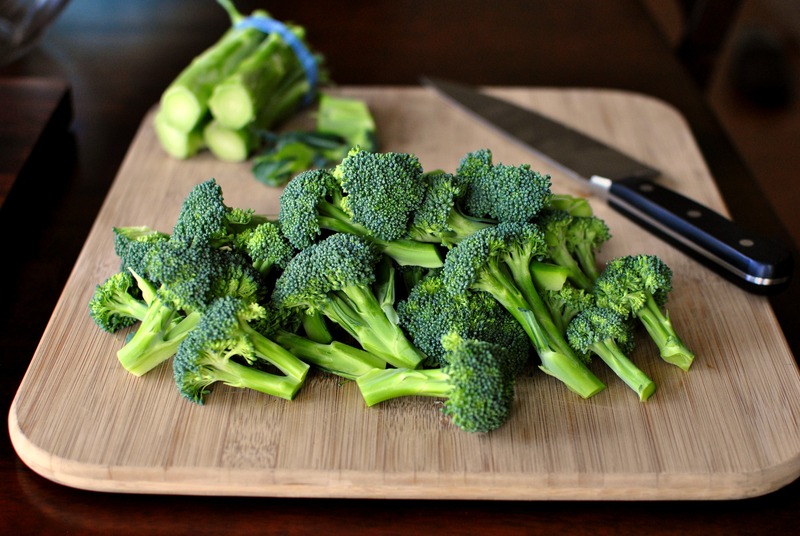 You can find the mineral in mushrooms, raw broccoli, cooked Brussels sprouts, tuna, chicken, turkey and beef.